Sisters of St Joseph of the Sacred Heart were established by Mary Mackillop and Julian Tension Woods. There were many kinds of welfare institutions and schools established through this congregation of religious sisters in Australia. The main purpose for this congregation was to educate the rural poor people. 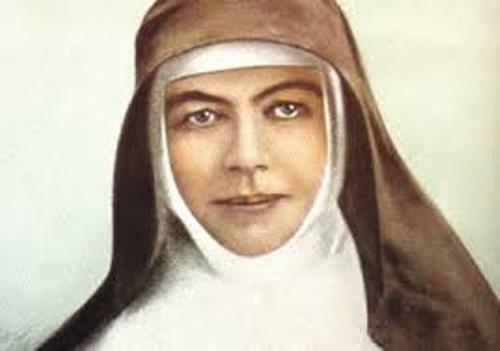 Mackillop is considered as an important woman due to her big contribution in Australia. When Pope Benedict XVI went to Australia on 17th July 2008, he prayed at her tomb. At that time, Pope was visiting Sydney for World Youth Day 2008. The approval of her second miracle of Mackillop was publicly done by Pope Benedict on 19th December 2009. The only Australian person who was recognized by Catholic Church as a saint was Mackillop. In St Peter’s Square Vatican, she was canonized in 2010. 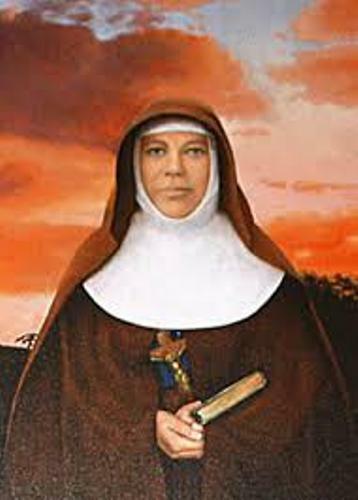 Mary Mackillop was born on 15th January 1842 in Melbourne suburb of Fitzroy, Victoria. At that time, the place of birth of Mackillop was called Newtown. It was a part of British Colony in New South Wales. 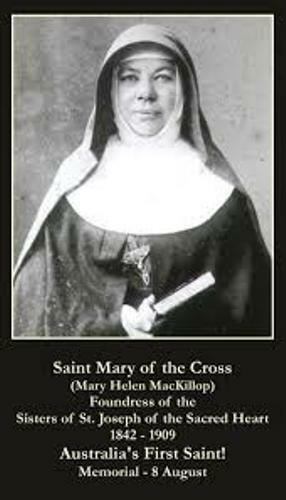 Mary Mackillop was the daughter of Alexander MacKillop and Flora MacDonald. Many people knew her as Mary. But actually she was baptized under the name Maria Ellen 6 weeks after she was born. There were eight children in the family. Mary was the eldest one. Her siblings included Margaret, John, Annie, Alexandrina, Donald, Alick, and Peter. Her sibling, Lexie was a Josephite, while Donald was Jesuit priest. He worked as in Northern territory among the Aboriginal people. Learn more on Aboriginals facts here. When Mary was 14 years old, she had a job as a clerk in Melbourne. Then she moved o Panola, South Australia for she had to work as a governess in the estate of her aunt and uncle in 1860. She did it to support the family. Mackillop passed away on August 8, 1909 in North Sydney. She was buried at Gore Hill Cemetery. Her burial was moved to a memorial chapel in Mount Street, North Sidney after many people took earth from her grave. 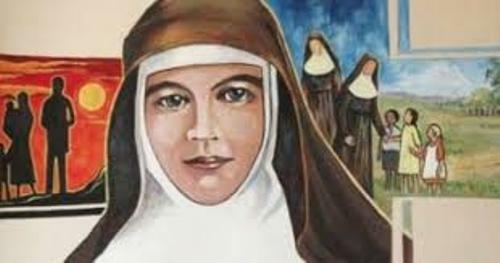 Do you want to give opinion on facts about Mary Mackillop?